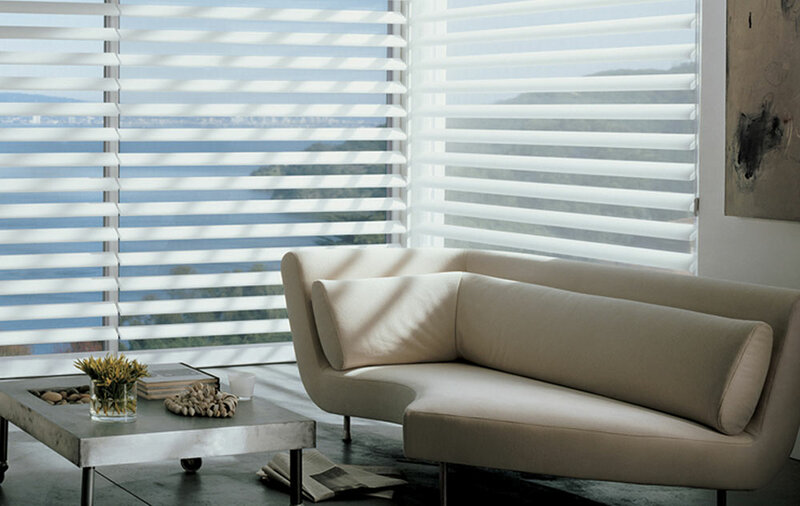 Why not have your windows be part of your furniture? 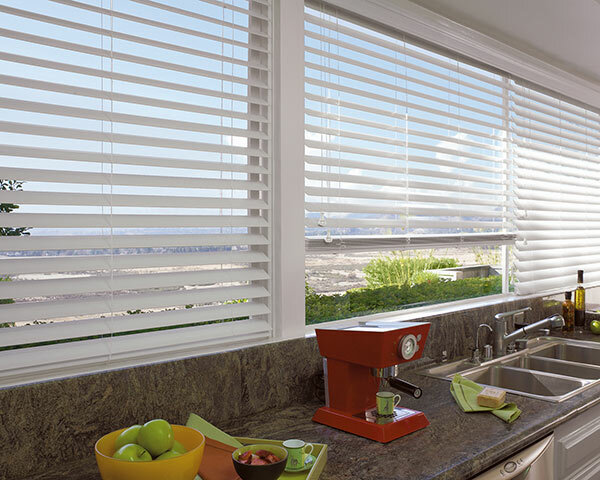 Professionally-installed blinds can enhance your home in ways you’ve never imagined. 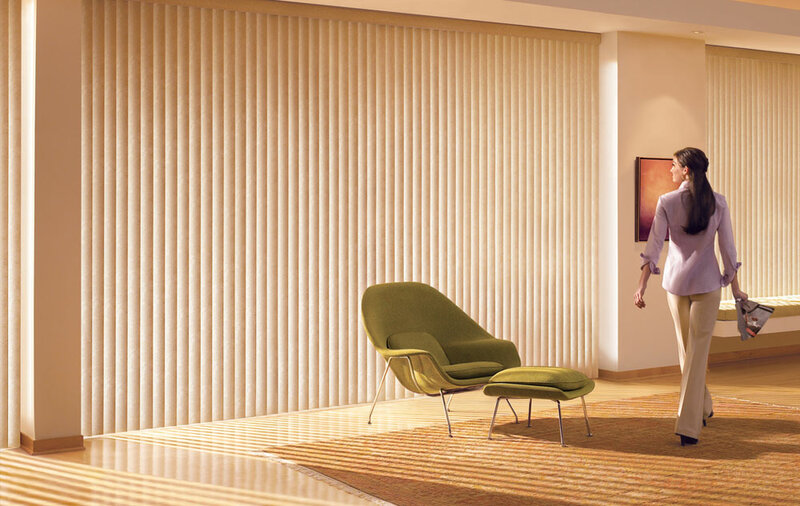 Thought vertical blinds were old-school? How about retro-chic instead? 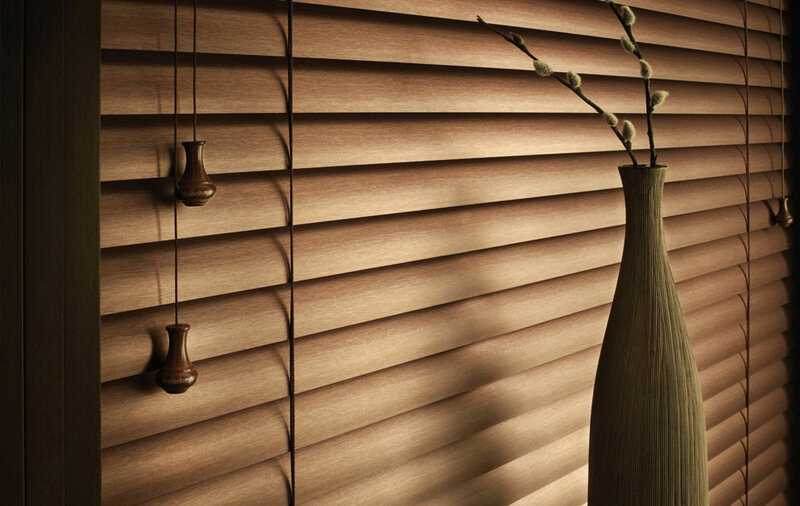 For a touch of elegance, add rich, luxurious stained blinds to a room. Real Wood or Faux Wood. Painted or Stained, many colors and stains available. 2″ or 2.5″ size slats. Motorized and Cordless options available. Decorative valances with custom returns. 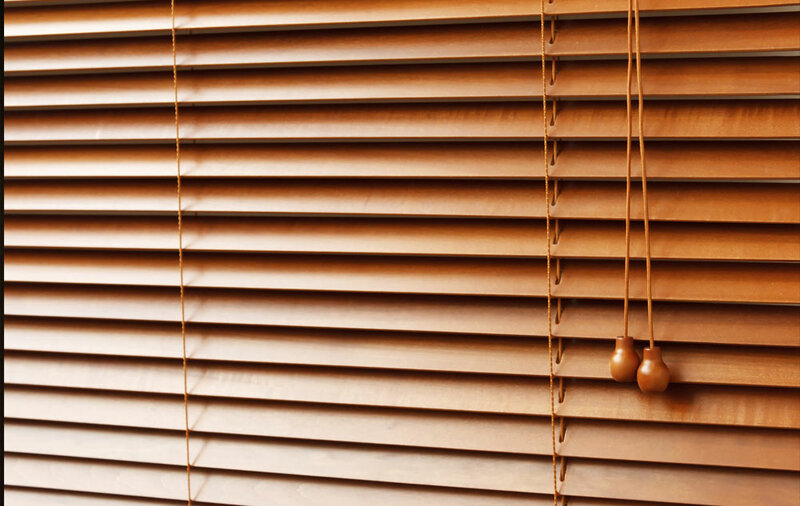 Routeless blinds secured so slats remain in one place. Patented System that ensures children and pets don’t get tangled.